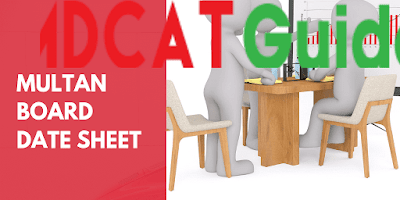 Are you looking for Multan Board Date Sheet 2019? You at right place here is the Multan Board Supplementary as well annual date sheet for Matric and intermediate examinations. 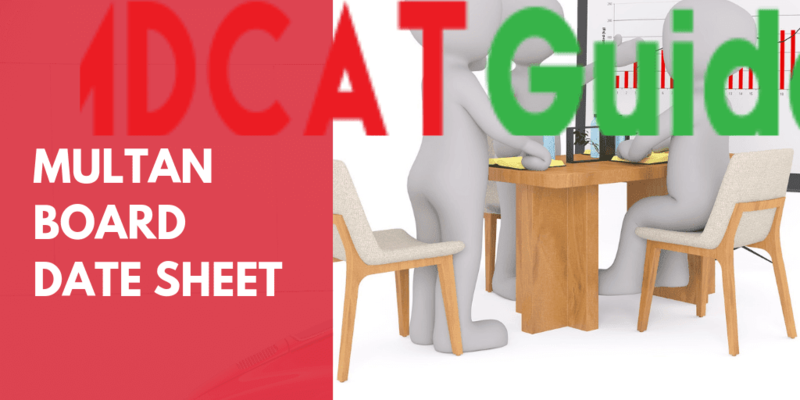 Here is the Multan Board 2nd year date sheet 2019, with Multan board date sheet supply date sheet 2019. Here you can check Multan board date sheet for following classes. Intermediate examination of Board of intermediate and secondary education will start in May. The Examination will continue for 20-30 days. If you need help, drop a comment in comment box. Here is the Multan Board dates sheet 2019 for 2nd year as well as 1st year. with Multan Board Supply Date Sheet.